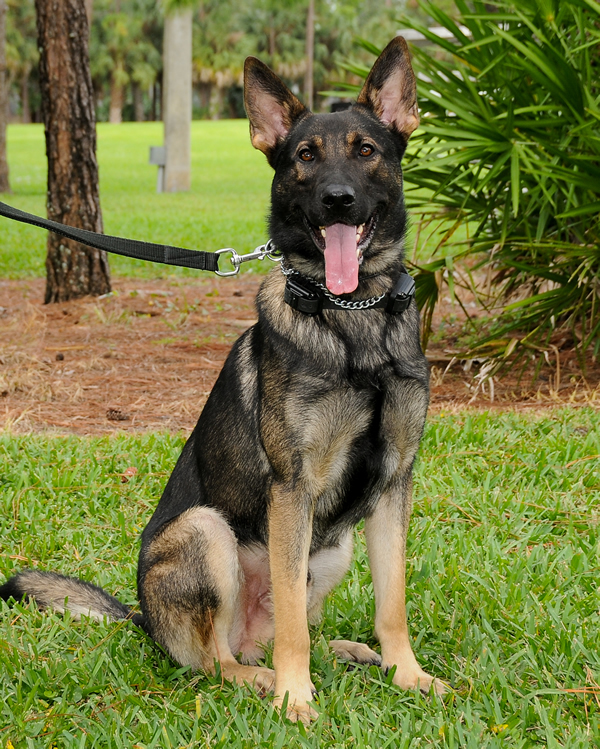 Thanks to a grant from the Sheriff’s Foundation, PBSO now has a new K-9 deputy. Rigby is a 30-month-old German Shepherd, and he will serve our community by performing search and rescue operations. If you would like to sponsor a K-9, please contact the Sheriff’s Foundation.